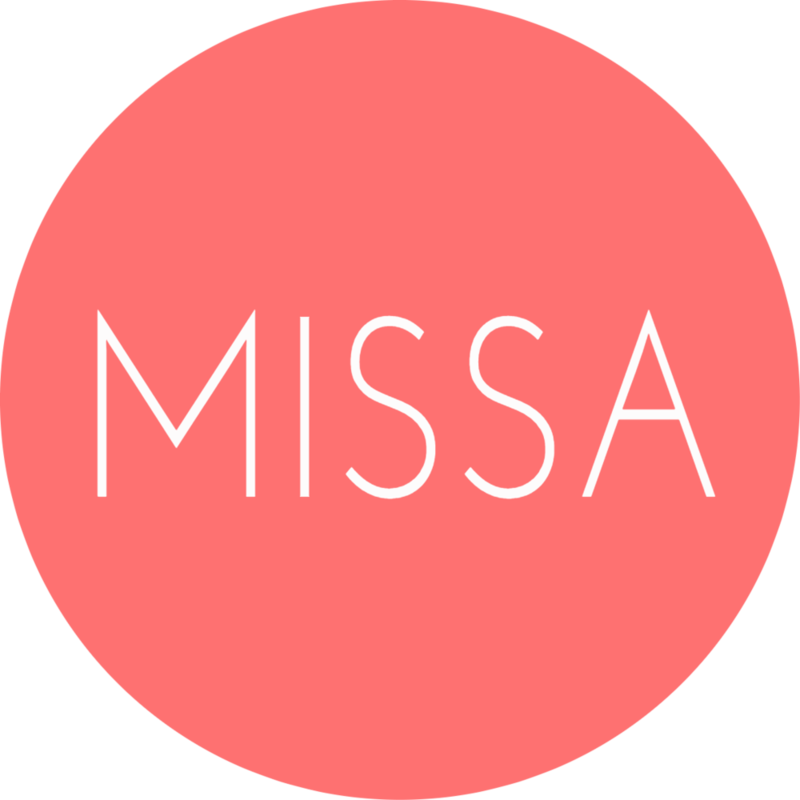 MISSA (Management Information Systems Student Association) is a student-run organization at Cal Poly Pomona that was created to bring together students and IT professionals, with the purpose of exposing students to the various fields in Information Technology (IT). Through these events, workshops, and social gatherings, students have multiple opportunities to grow and learn about the major of Computer Information Systems. Our main goal is to provide guidance and opportunities to students who are looking to prepare for a career in the IT industry, but are unsure how to begin. Our initiatives include bringing in successful IT speakers to share their experiences in the IT industry and holding workshops that would benefit our members (such topics include resume building, improving interview skills, and more). We also host the Information Technology Competition, where we bring out colleges and show employers our talents in solving real-world cases.